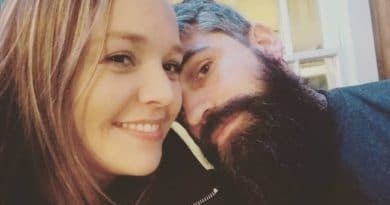 90 Day Fiance: Before the 90 Days stars Rachel Bear Walters and Jon Walters recently got tattoos together and posted a photo of the event. 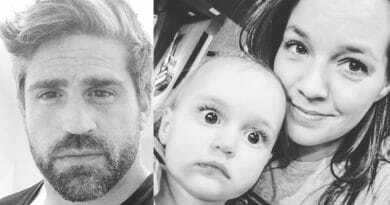 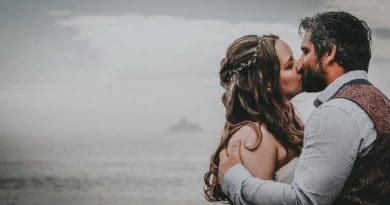 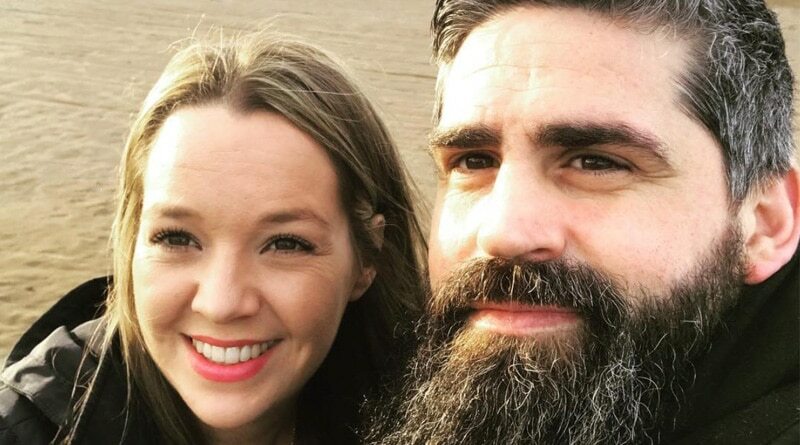 90 Day Fiance alum Jon Walters recently shared one of his and Rachel’s most amazing moments in his life with Soap Dirt. 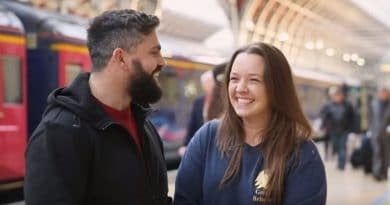 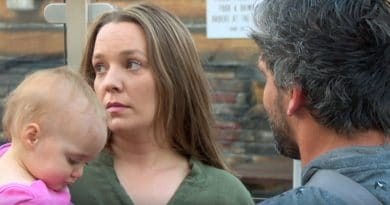 ’90 Day Fiance’: Rachel and Jon Spin Words for Visa Money – Now Another Show? 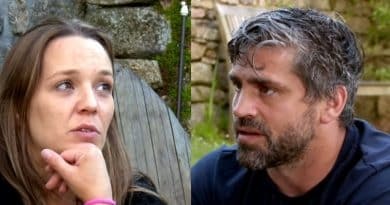 90 Day Fiance: Rachel and Jon Money Woes Infuriate Fans? 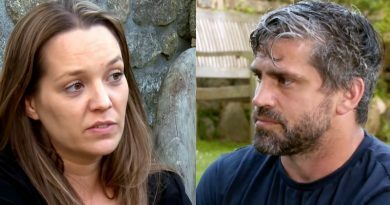 90 Day Fiance: Before the 90 Days stars Rachel Bear and Jon Walters have some fans furious today over a G0-Fund-Me page for the couple. 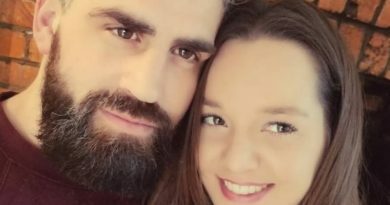 ’90 Day Fiance’ Spoilers: Rachel Bear Duped By Jon Walters With ‘Cousin’? 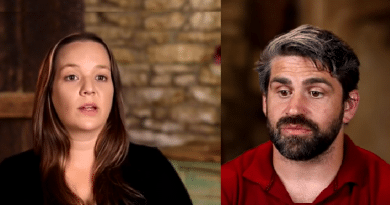 ’90 Day Fiance’: Rachel Bear and Jon Walters – Visa Never a Problem, Just Ratings Ploy? 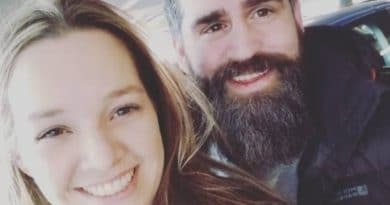 90 Day Fiance Before the 90 Days’ Rachel and Jon want a K-1 Visa. 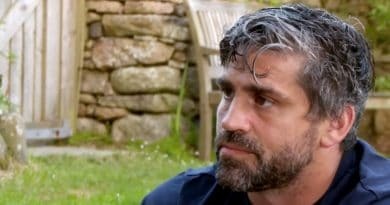 An inside leak reveals the show may have been edited for drama. 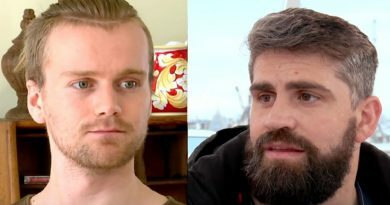 90 Day Fiance Before the 90 Days’s John Walters recently made fun of Jesse Meester’s private parts and his size in an online post.